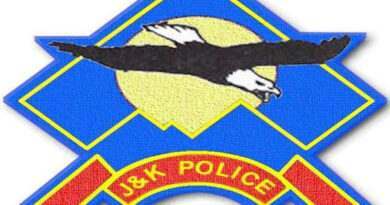 Peoples Conference announced the party candidates for Baramulla and Srinagar Parliament seats. Former IG & a leading political leader Raja Aijaz Ali will represent the party from North while Irfan Reza Ansari will be our candidate for Srinagar Parliament seat, a party spokesperson said in a release. 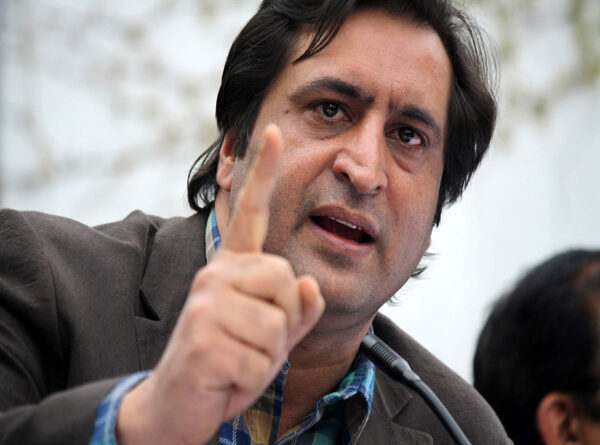 Peoples Conference Central Election Committee (CEC) met under the chairmanship of Sajad Gani Lone to deliberate on probable party candidates for the upcoming Parliament elections. 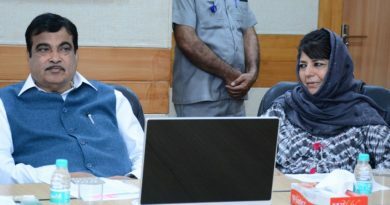 After detailed discussion & thorough consideration, the CEC has finalized the names of Raja Aijaz Ali for Baramulla seat and Irfan Reza Ansari for Srinagar seat.”, the spokesperson said.